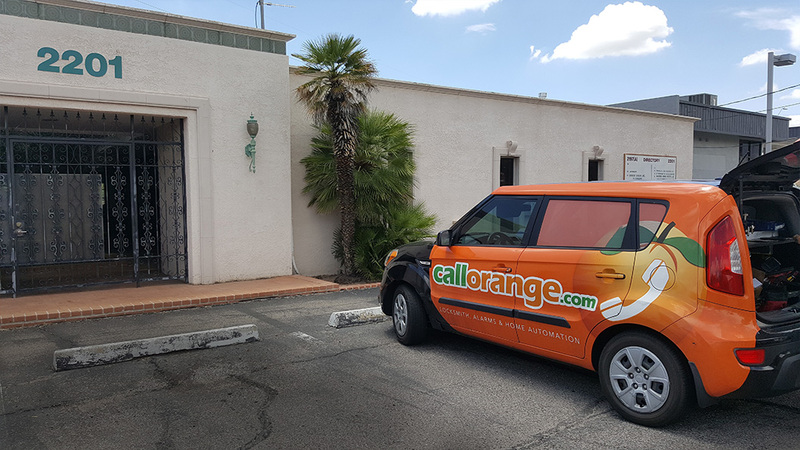 CallOrange.com is Nationwide - Find a CallOrange Locksmith, Home Alarm & Garage Door Repair Technician Near Me! 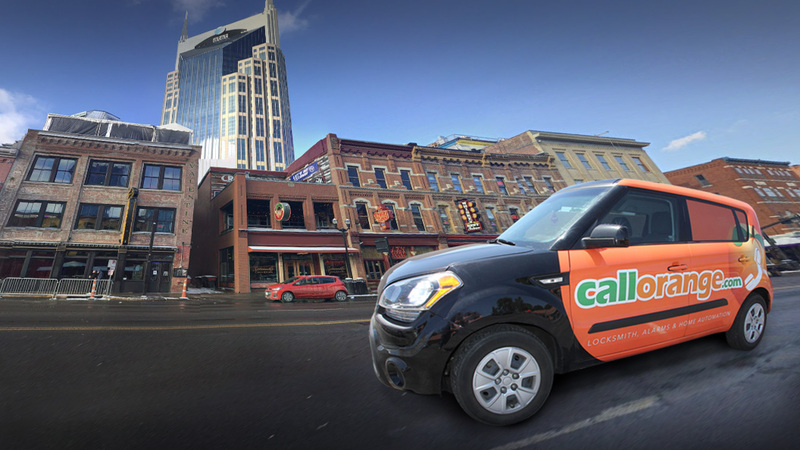 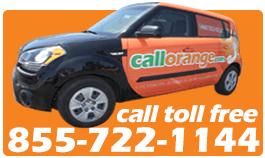 Find a CallOrange.com Mobile Locksmith Near You! 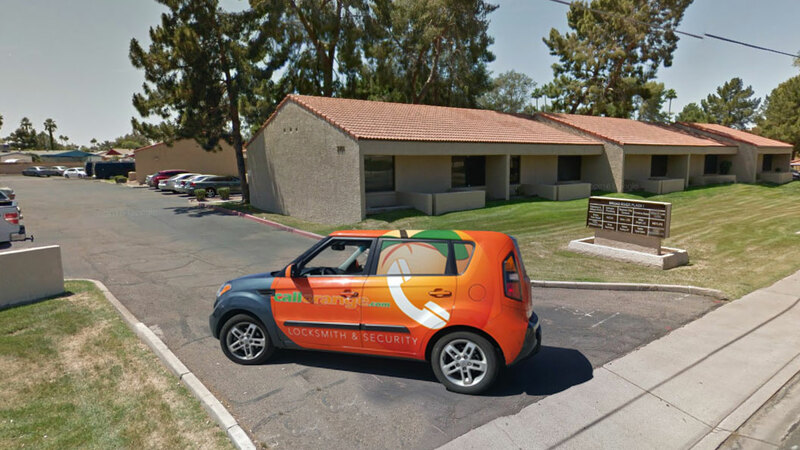 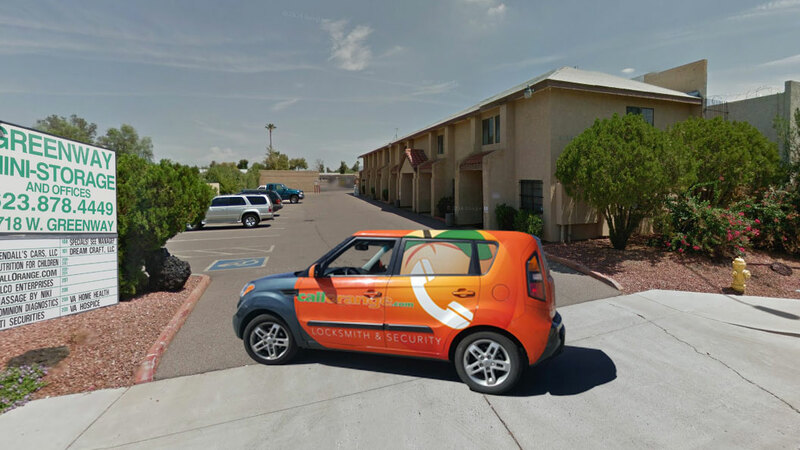 CallOrange provides mobile locksmith service Nationwide with offices in Tempe, Peoria and Tucson, Arizona as well as Nashville, TN.